Ross Brawn believes Charles Leclerc is unlikely to be able to beat Ferrari Formula 1 teammate Sebastian Vettel in their first season together. 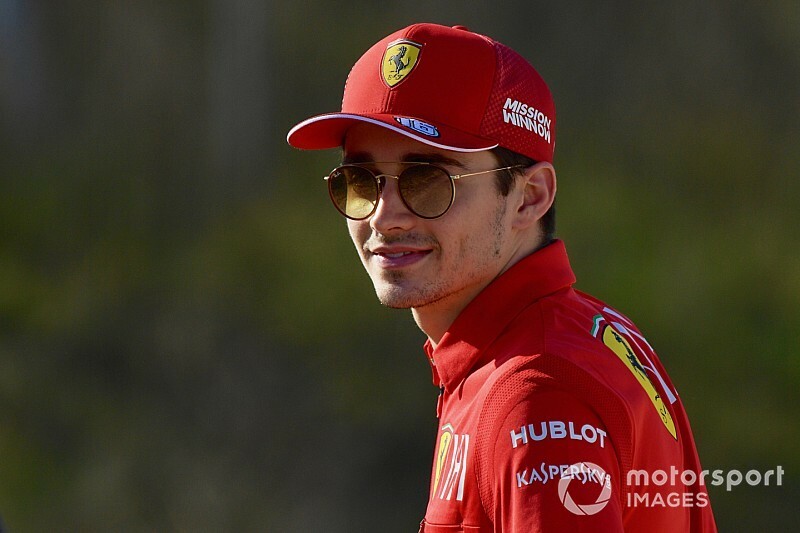 Leclerc, replacing Kimi Raikkonen at the Maranello team after just one season at Sauber, has been tipped to be one of the stars in 2019 following an impressive debut campaign in 2018. Leclerc topped two days of pre-season testing and finished just 0.010s off his teammate's best time. Brawn reckons Leclerc could "unsettle" Vettel, but he feels the Frenchman will not be able to establish himself as the leading Ferrari driver yet. Asked if he thought Leclerc could actually beat Vettel in his first season with the team, Brawn said: "I'd be surprised, if I'm honest, Sebastian is very good. "If it unsettles him a little bit, I think that's the thing that the team will have to manage, not necessarily Charles beating him, but the fact that he could unsettle him." 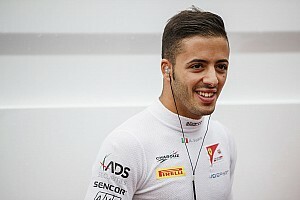 Brawn acknowledged Leclerc as the young driver to watch in 2019. "I think he's the number one in that respect. He's had a very good first year, and he's now in a top team. "Talking to some of the people I know at Ferrari, they've been very impressed with his approach and attitude. I think he's pretty special." Brawn believes that the Maranello team is in much better shape this year, with a calmer atmosphere prevailing under new team principal Mattia Binotto, who replaced Maurizio Arrivabene in January. 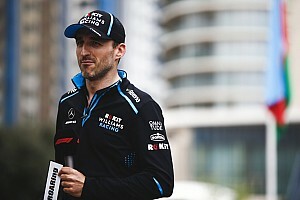 "The team was in a little bit of disarray last year, with Sergio [Marchionne] passing away and then clearly there was some friction in the team between Maurizio and Mattia, it wasn't smooth. So it wasn't an easy environment last year. "Although they had a good car and they were strong at times, if you're going to beat Lewis Hamilton and Mercedes, you need to be on top of everything. 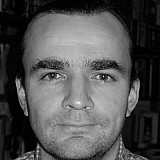 But I have a feeling that this year will be stronger for them." Brawn said he'd seen evidence of a new approach at the Italian team when he visited the second Barcelona test last month. "I spent some time in the garage. Nice, calm atmosphere, constructive working. I think knowing Mattia Binotto very well, he'll bring a very pragmatic [approach]. Well, he's an engineer, like me, so he'll see things in a certain way. "He can get emotional like all others, that's why we do this sport, but he's very structured, and I think we are going to see a new calm about Ferrari in the coming season. "Mercedes looked a bit out of sorts, but they'll sort it out. They are a very strong team, they have very smart people there and they'll work out what they need to do. "I think Ferrari have looked pretty good from the very beginning, but they've had a few reliability issues, which they need to get on top of. "Mercedes looked a bit out of sorts, but they'll sort it out."